Don’t forget some of the smaller items you may need to finish your projects. Dale’s has many different types of edging that can be used to help you with your landscaping projects. 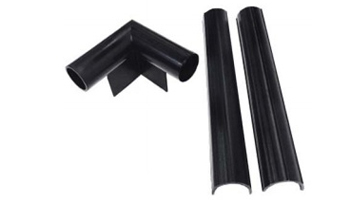 We carry full stock of black plastic, aluminum and steel edging. 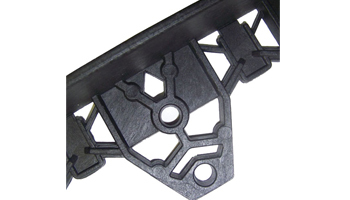 We also carry Tru-Edge and Diamond Lok paver restraints for your brick paving designs. 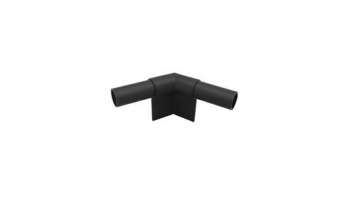 This classic plastic edging is used by contractors and homeowners. Perfect for retaining in mulch and garden beds. Each 20 Ft Strip comes with 4 stakes and 1 connector. Additional stake kits can be purchased separately. 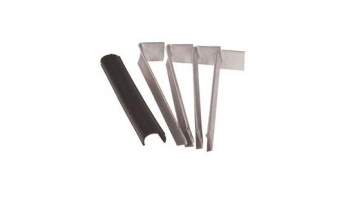 Stake Kits include 4 Stakes and 1 Connector to be used with Ace of Diamond Lawn edging. These connectors are used to connect two pieces of Ace of Diamond Edging. The T Corner is used to connect 3 pieces of Ace of Diamond Lawn Edging into a “T” formation. The 120° Corner is used to connect 2 pieces of Ace of Diamond Lawn Edging into an obtuse corner. This “T” Shaped Paver Edge is used to restrain pavers. It can be used for straight or curved applications. 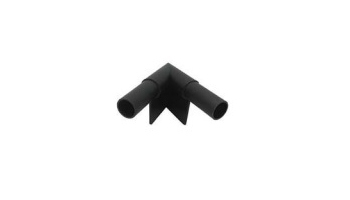 Diamond Lok is sold in 15 Ft Strips and comes with 8 stakes to secure it in place. Additional Stakes can be purchased separately. This “L” Shaped Edging is used to restrain pavers. It can be used for straight or curved applications. 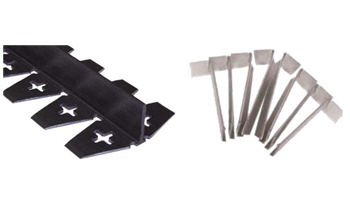 Tru-Edge Paver edging is sold in 8 Ft Strips and comes with 4 nails to secure it in place. Additional nails can be purchased separately. 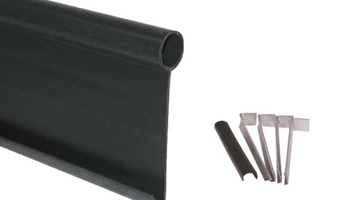 This Aluminum Edging is most popularly used for restraining mulch and garden beds. It can be used for straight or slightly curved applications. 4 Aluminum Stakes are included to secure edging into place. Additional stakes sold separately. 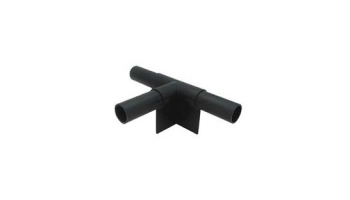 This Aluminum Edging is most popularly used for restraining mulch and garden beds. It can be used for straight or slightly curved applications. 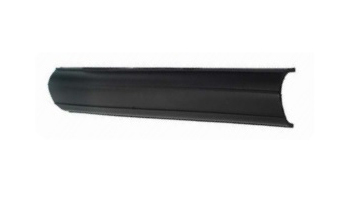 This particular edging is anodized in order to achieve the black color. 4 Aluminum Stakes are included to secure edging into place. Additional stakes sold separately. 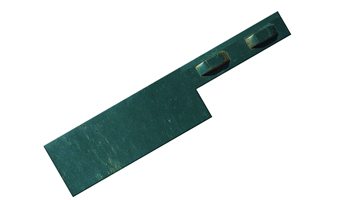 This Steel Edging is popularly used as a garden bed edger. Because of its rigidity it is best used for straight applications. 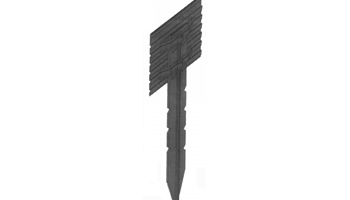 4 Steel stakes are included to secure edging into place. Additional stakes sold separately.